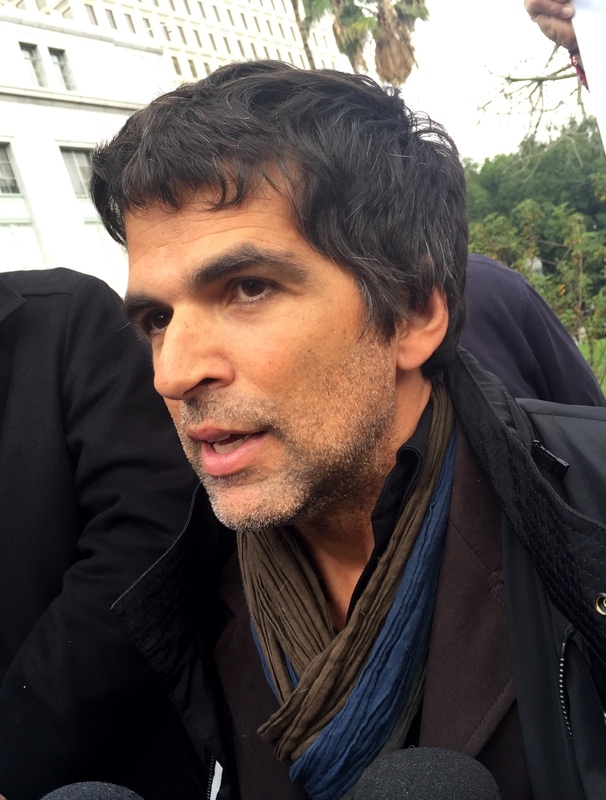 Jan 12, 2015 Interviewed "dessinateur" Patrick Chappatte today. Asked if he was afraid. "Yes, I'm afraid for democracy".